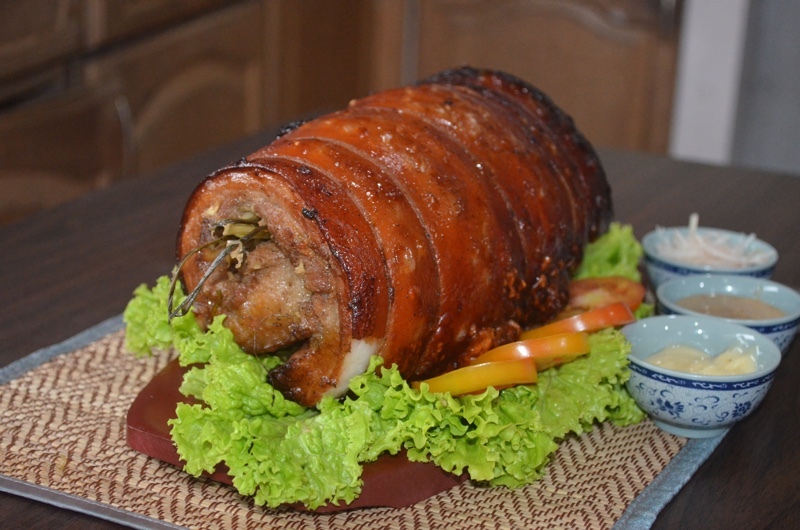 Lechon is one of the most popular traditional foods for Filipinos. It is a delicacy that is present in most Filipino tables during special occasions in life like fiestas, birthdays, wedding, anniversaries, Christmas, and New Year. 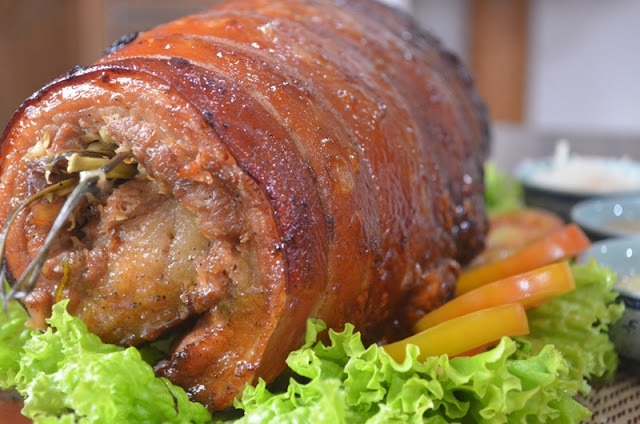 Almost everyone loved the crispy skin, natural juiciness and flavorful meat of the gleaming skin and fat, the good part of the pig's belly, and the glorious combination of crunchy, soft, and smooth textures of LECHON that makes it so memorable in our hearts and taste buds. 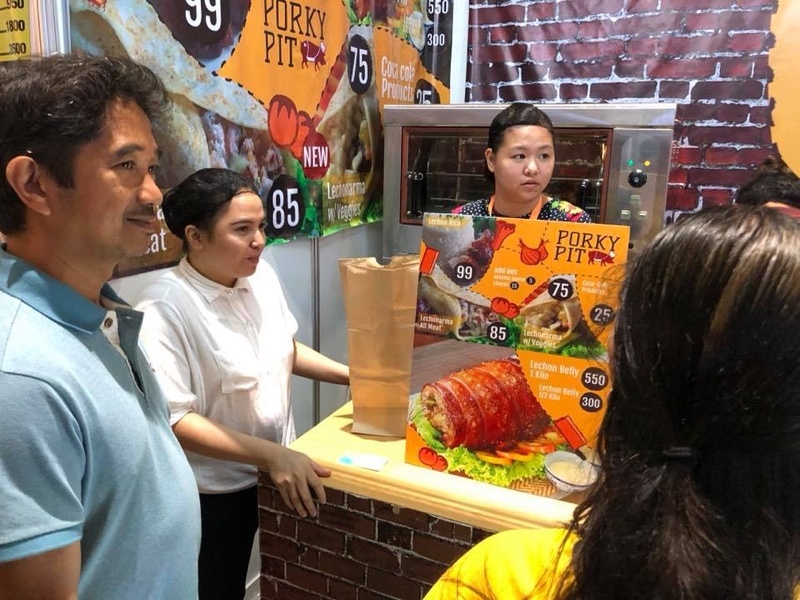 Porky Pit is a new Brand of Diancia Trading Inc, that engaged in a business using a best part of lechon “Lechon Belly” in a theme of “Cebu Lechon on the Go” a Lechon in a Shawarma? 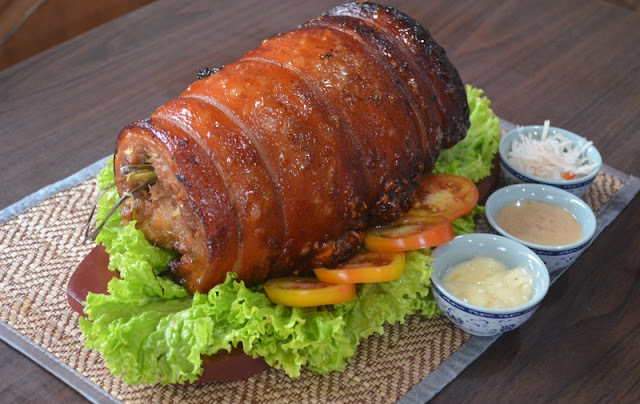 So you would not just eat Lechon whenever there is gathering but it is now on the go. Their main Product is the softest part of “Pork” meat. ”Pit“ means an area reserve or enclose for specific activity. ♡Fresh and new pork belly cut with accredited BFAD supplier. 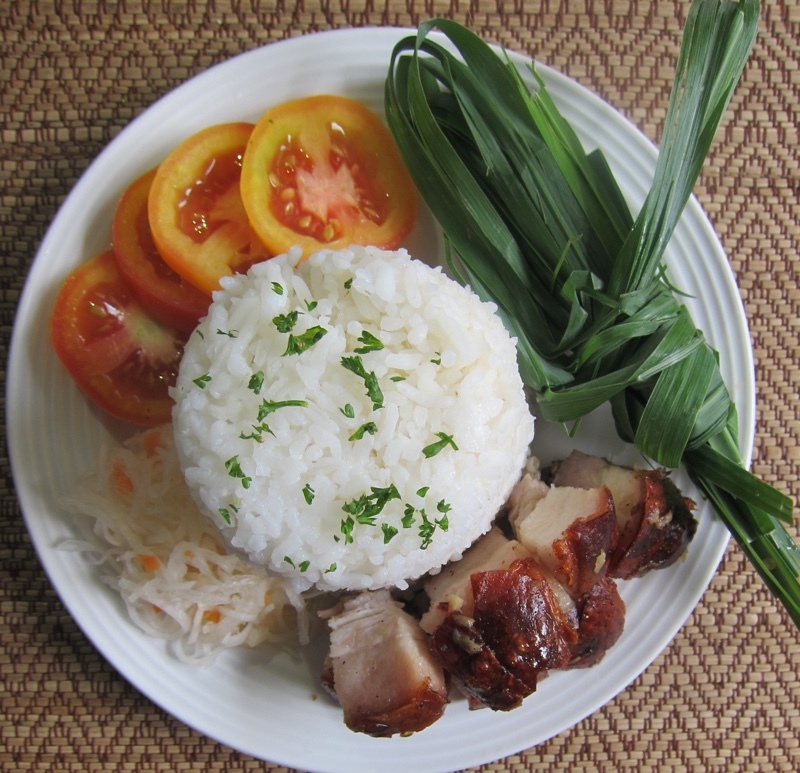 Porky Pit belly with rice has 100 grams of lechon belly (serve hot and cut into your prefer size). It would be served with choice of Salsa (House Sauce Mayo, LechonSalso, or Lechon vinegar) and one cup of rice in a very affordable price. 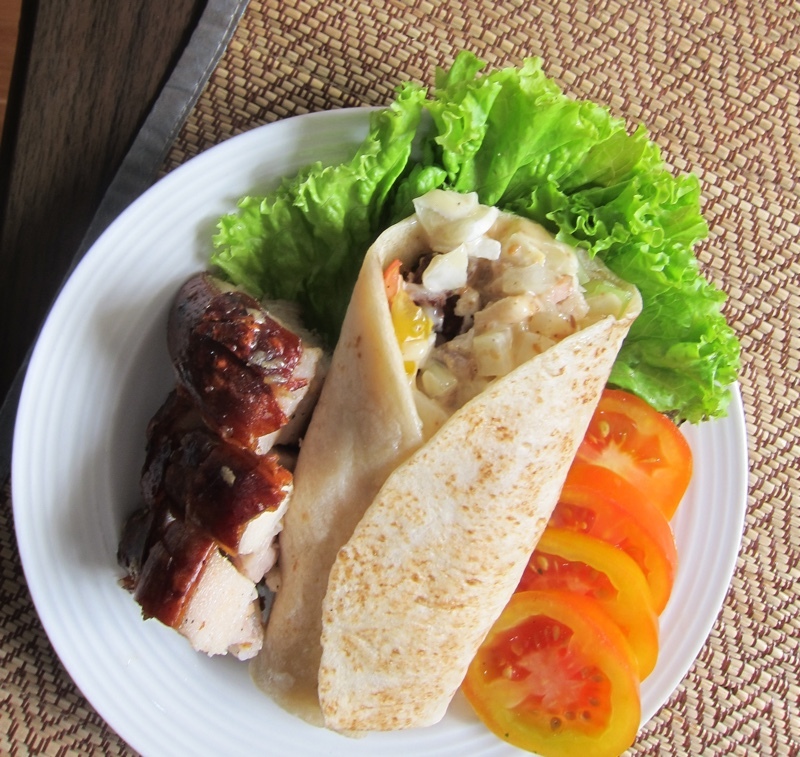 If you like lechon with a side of healthiness. 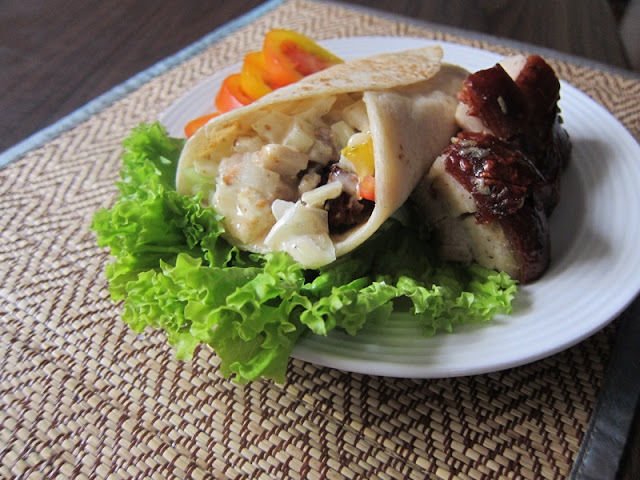 Porky Pit's Pinoy Lechonarma recipe combines the Cebu Lechon and shawarma style with the preference of the Filipino. This dish makes you enjoy a balanced mix of veggies and all meat Lechon. 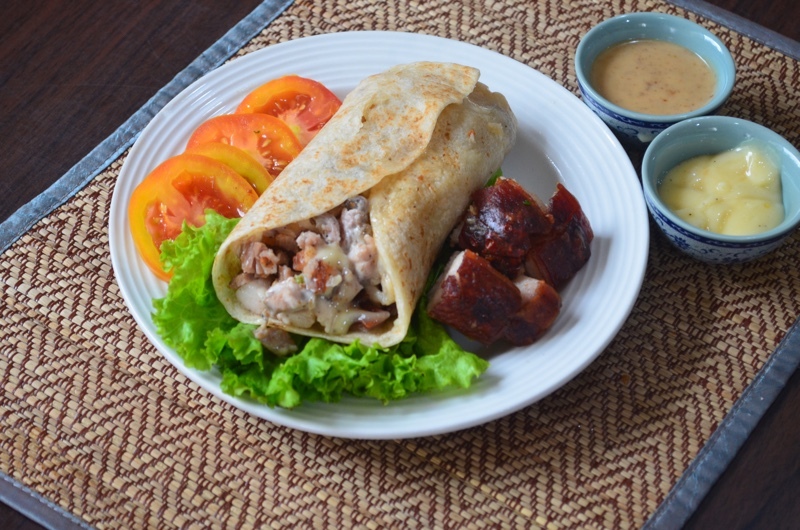 Lechonarma wrap is in a pita bread with cucumber, white onion, tomatoes, garlic and Porky Pit Lechon; You can choose your own sauce between Roasted Sesame or Garlic sauce or additional cheese. Porky Pit Lechon Belly has the same ingredient of traditional Cebu Lechon as known for their spices and herbs particularly the combination of lemon grass, leeks, salt, pepper, and garlic as stuffing inside the pig's belly. It is slowly cooked over oven heat in correct temperature to retain the crispiness of the skin. But aside of stuffing the pork with spices and herbs, they also marinate it with the basic ingredients of Lechon Cebu before roasting. Drop by Porky Pit booth and try their one of a kind #LechonSaWrap #Lechonarma and #LechonarmaOnTheGo at the #WorldBazaar2017 at the World Trade Center until December 22, 2017. 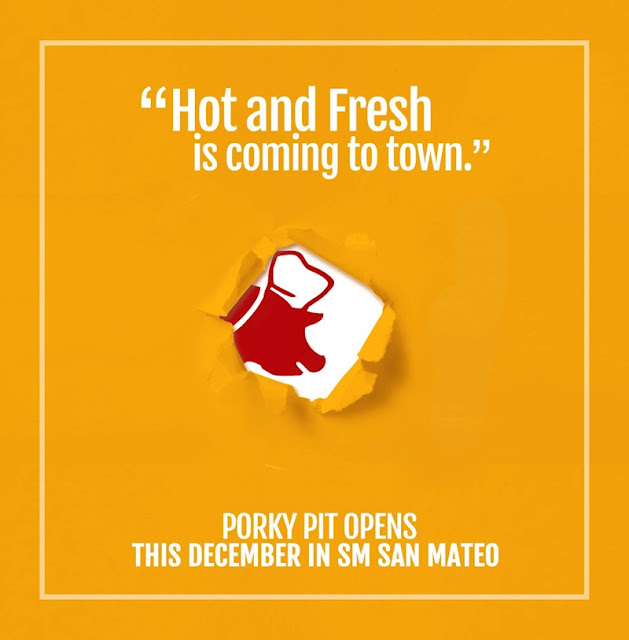 You could also be a lucky winner of a brand new iPhone X for every purchase of two #LechonarmaOnTheGo. Come bring your whole family or barkada.